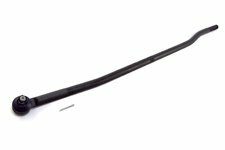 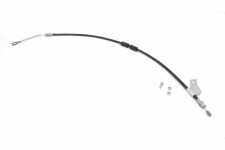 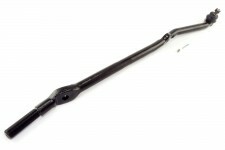 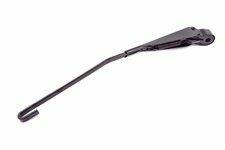 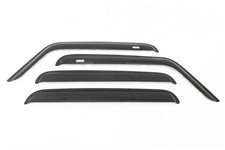 This replacement rear windshield wiper arm from Omix-ADA fits 94-95 Jeep Grand Cherokee without a flip-open rear window. 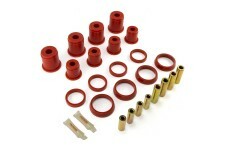 This red polyurethane bushing kit from Prothane fits 93-98 Jeep Grand Cherokee. 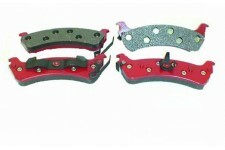 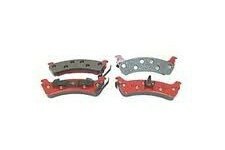 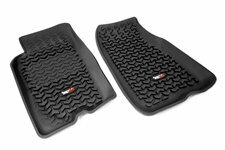 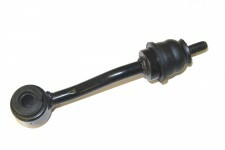 Includes bushings for the upper and lower control arms on both sides. 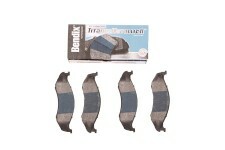 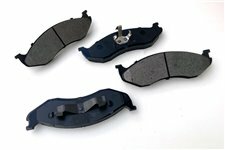 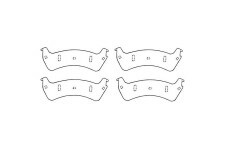 This set of 4 semi-metallic replacement front disc brake pads fits 90-06 Jeep Wrangler, 90-01 Jeep Cherokee XJ, and 90-92 Jeep Comanche. 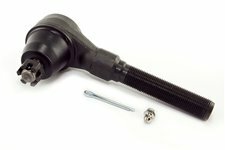 This left tie rod end from Omix-ADA fits 1991-2006 Jeep Wrangler YJ/TJ, 1991-2001 Cherokee XJ, 1993-1998 Grand Cherokee ZJ, and 1991-1992 Comanche MJ. 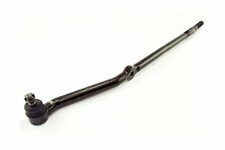 This stock replacement drag link from Omix-ADA fits 93-98 Jeep Grand Cherokee ZJ. 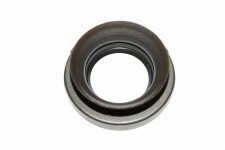 This 22 mm I.D. 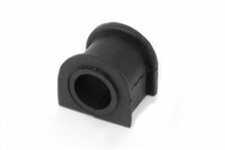 front sway bar bushing fits 84-01 Cherokee/Comanche, 93-98 Grand Cherokee, 93-93 Grand Wagoneer, 84-90 Wagoneer, 87-95 Wrangler. 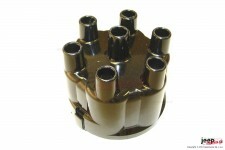 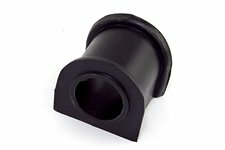 This 24mm front sway bar bushing fits 84-01 XJ/MJ/ZJ/SJ/YJ/J-Sr. Sold individually. 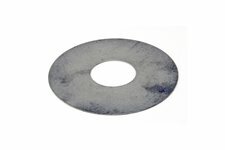 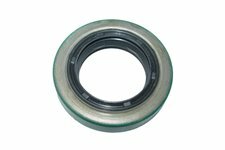 This inner axle oil seal from Omix-ADA fits Dana 30 front axles found in 72-83 CJ5, 72-75 CJ6, 76-86 CJ7, 81-85 CJ8 Scrambler, 84-90 Grand Wagoneer SJ, 84-01 Cherokee XJ, 86-92 Comanche MJ, 72-75 DJ5 Dispatcher, 93-04 Grand Cherokee ZJ/WJ, and 87-06 Wrangler YJ/TJ/LJ. 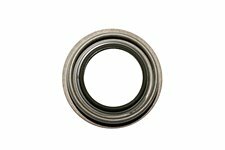 This pinion seal from Omix-ADA fits Dana 35 front axles found in 87-07 Wrangler YJ/TJ/JK, 86-92 Comanche MJ, 84-86 Grand Wagoneer SJ, 84-01 Cherokee XJ, and 93-98 Grand Cherokee ZJ. 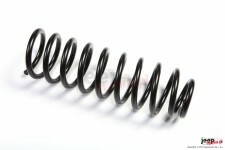 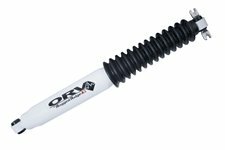 This heavy duty replacement front coil spring from Omix-ADA fits 93-98 Jeep Grand Cherokee ZJ.